This content is provided by Conrad G Bahlke. 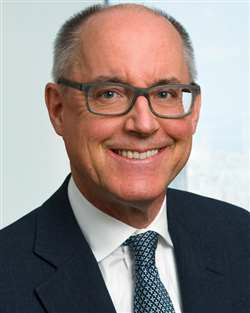 Conrad Bahlke’s practice focuses on advising banks, corporations, governmental organizations, investment funds (including private equity funds, hedge funds and mutual funds), sovereign nations, central banks, pension plans and individuals in structuring and entering into a variety of derivative instruments and commodity transactions, including credit, equity, commodity, energy and weather derivatives, and interest-rate and currency products. He advises clients on related financial services regulatory matters, and he represents clients before banking and commodities regulatory agencies and exchanges on acquisitions, regulatory audit, registration, risk management and compliance matters. He has mediated and litigated derivative disputes and derivatives-related matters in bankruptcy.